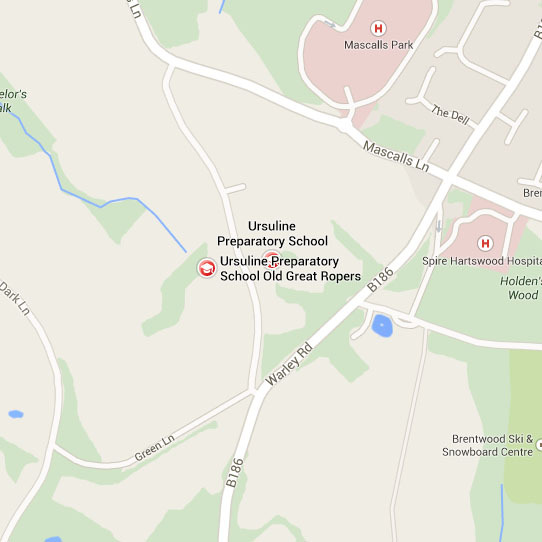 Rounders is a very popular sport at the Ursuline Prep. In the summer term the Juniors all participate during their games lessons. There is also a Rounders Club for Upper and Lower Two. 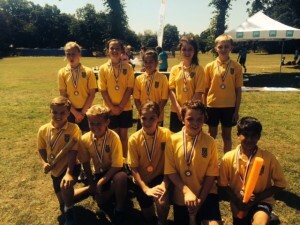 The school participates in the District Rounders Tournament and also friendly matches are organised against local schools. This event took place at Long Ridings School on Friday 7th July. There were seven teams entered in the competition and lots of competitive matches took place with the Ursuline team winning all their matches. In the final they beat Herrington House and were crowned district champions 2017. Visit the Gallery to see some photographs from this event. 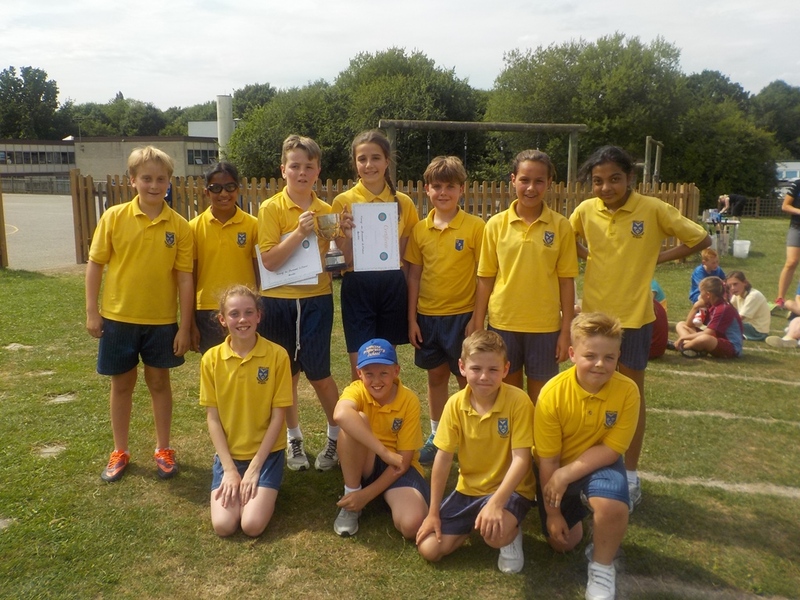 In the District Tournament we entered two teams, the ‘B’ team won their section but lost in the quarter-final. The ‘A’ team also won their section, the quarter and semi-final but, after playing very well, narrowly lost in the final. 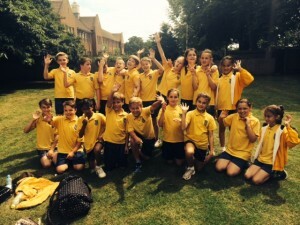 On Friday 3rd July, the Rounders’ Team met at 7.15 am to travel to the National Tournament. They played very well but lost in the semi-final; however, they won the play off for 3rd place. Well done to Upper Two(and Miss Peacham) for coming 3rd in this event. 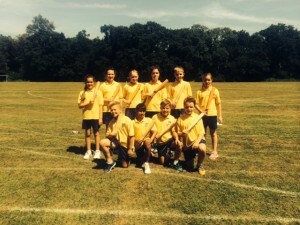 Upper Two children competed in the Alleyn Court invitation rounders’ tournament . The children thoroughly enjoyed the afternoon. The ‘B’ team came 4th and the ‘A’ team won the tournament. Congratulations to all the children – also, a big thank you to the parents in Upper Two who came to watch the tournament and provide transportation home.